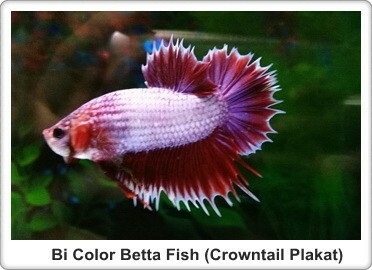 Current betta fish have many color many pattern but really the color can be divided into only 4 forms. 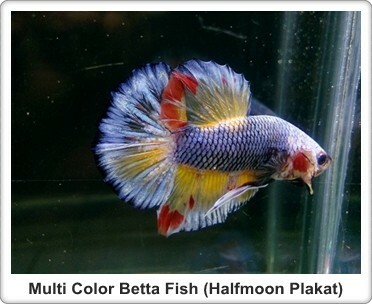 Really bi color betta fish and multi color betta fish have many pattern name for easy to remember and easy for seller and buyer deal business. 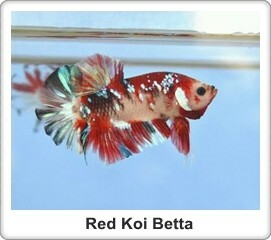 Koi Betta is multi color betta fish. 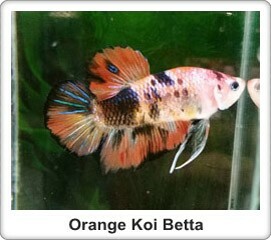 They have many color and look like koi fish. 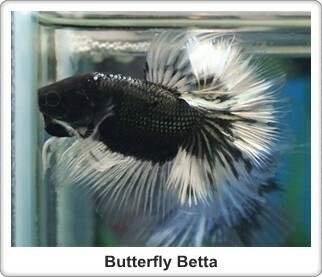 Butterfly Betta is betta fish tail and fin are white look oval white or circle white around body of fish. 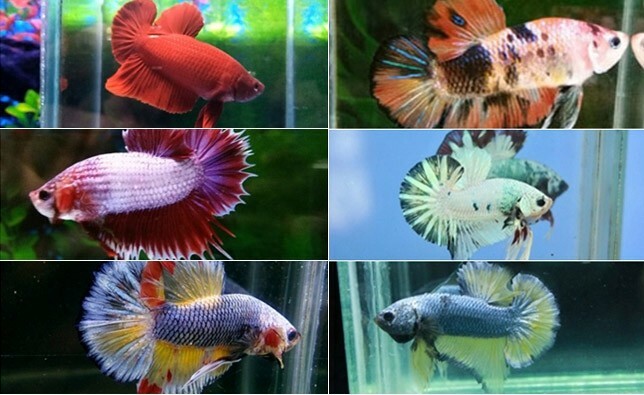 The most fish have bi color and some have multi color. 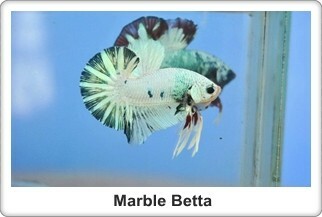 Marble betta is betta fish have point color spread on body and fin. 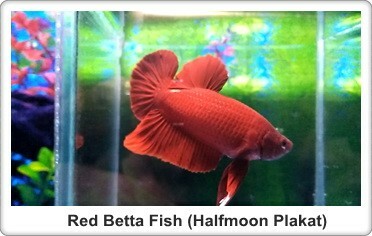 This betta fish have jumping gene pattern. 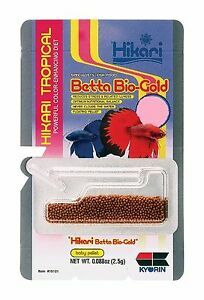 They can change pattern when older. 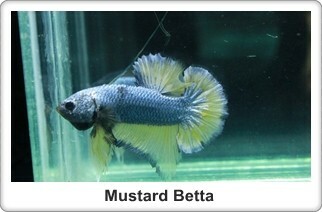 Mustard betta is bi color betta fish. Body color blue or green or gray. 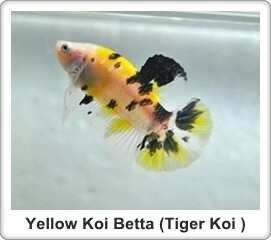 Fin and tail color yellow or orange. 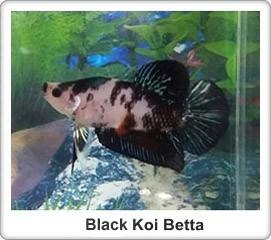 Some fish pattern may look like butterfly betta.